In years gone past, there was always a Geek bike ride at JavaOne (which we always managed to miss). 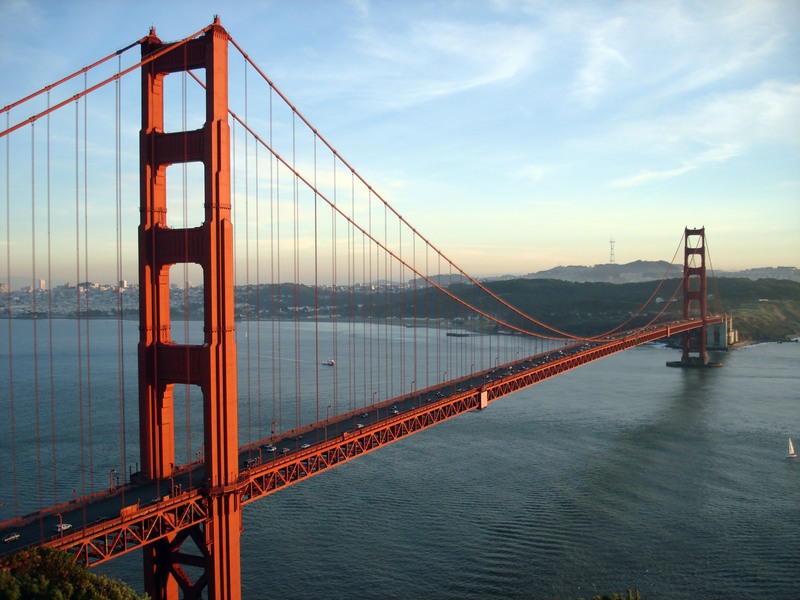 This year, we have Bethan and Mark in town to do 2 talks (and attend lots of others) and we are going to do our bike ride across the Golden Gate bridge on the Sunday before CodeOne starts. We will be at Blazing Saddles (which is at 2715 Hyde Street near Fisherman’s wharf) at 11am on Sunday 21st October and will choose our exact ride based on weather. If you would like to tag along, this is your OPEN INVITATION to join us – anyone is welcome. We promise to talk about things other than code…..
Just appear, or drop us a note and we will look out for you.